The Easter Bunny wants to be sure everyone you know receives an Easter treat this year! 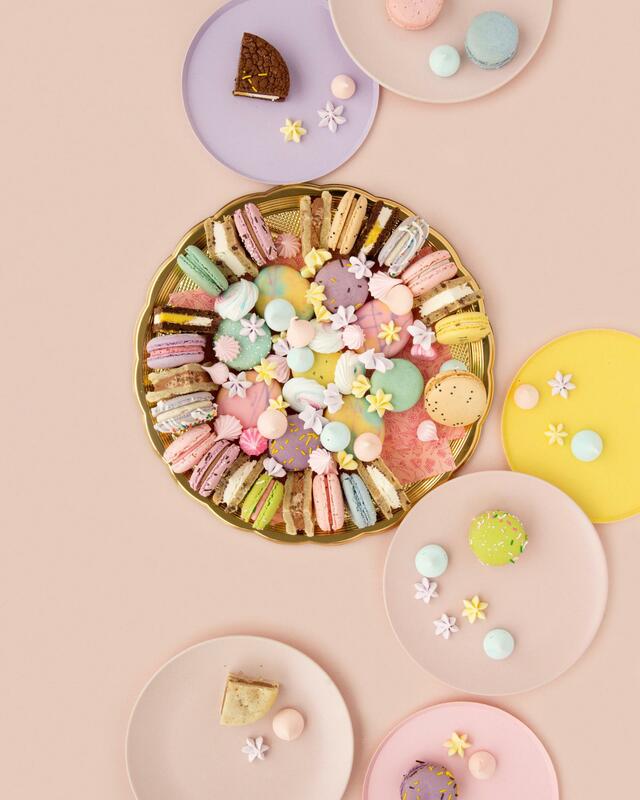 Whether you’re filling up baskets, hiding treats for an Easter egg hunt or having friends and family over for an Easter brunch, be sure everyone has their sweet treat fix by pre-ordering a festive selection of goodies. Take a look below to find out what is on our Easter Pre-Order Menu. 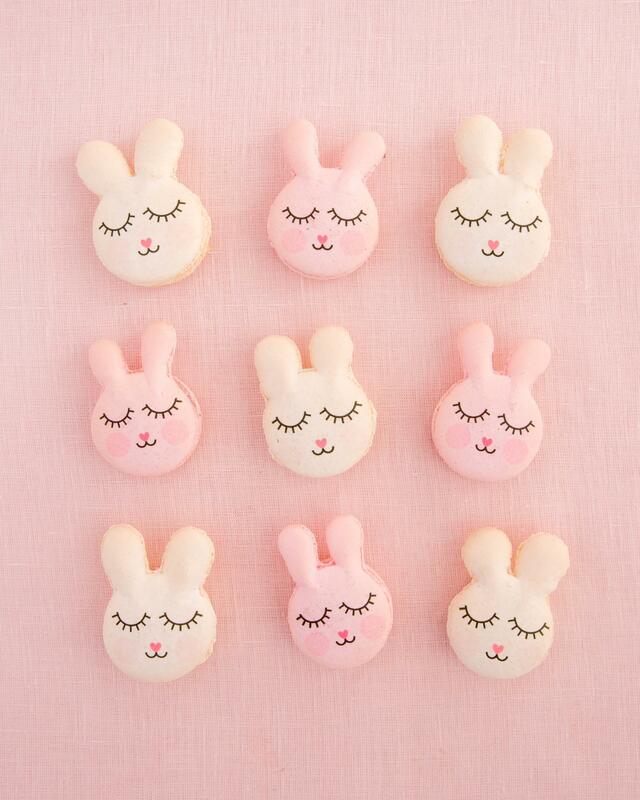 Our happy, sleepy Easter Bunny macarons are a sweet addition to a treat basket or as a special treat when a little one wakes up on Easter morning. Available in flavours of Salted Caramel and Cotton Candy. The little heart nose is our favourite part! 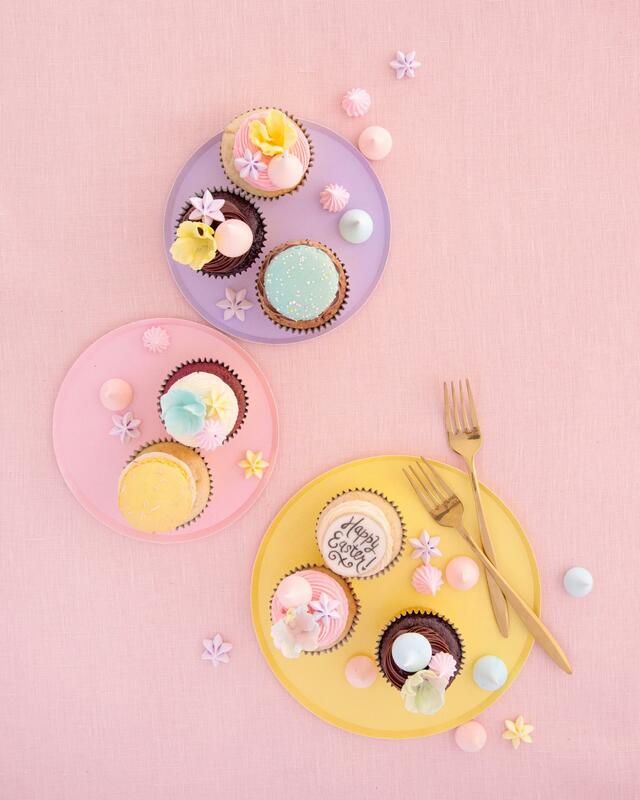 You can’t go wrong with cupcakes! 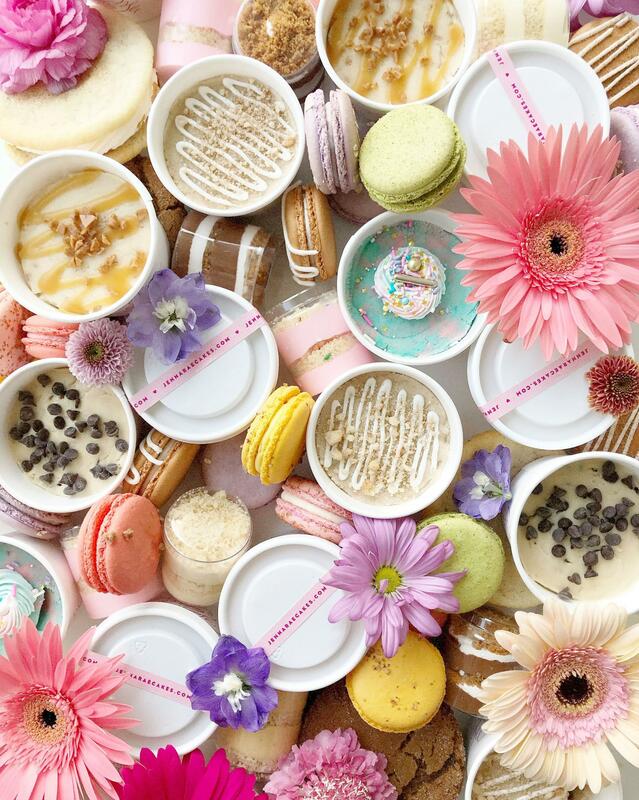 The individually sized treat that sparks joy for all those who get to try one, our celebration cupcakes come in boxes of 6 or 12 and each box features cupcakes topped with sugar blossoms, meringues, macarons and an edible “Happy Easter” greeting tag. 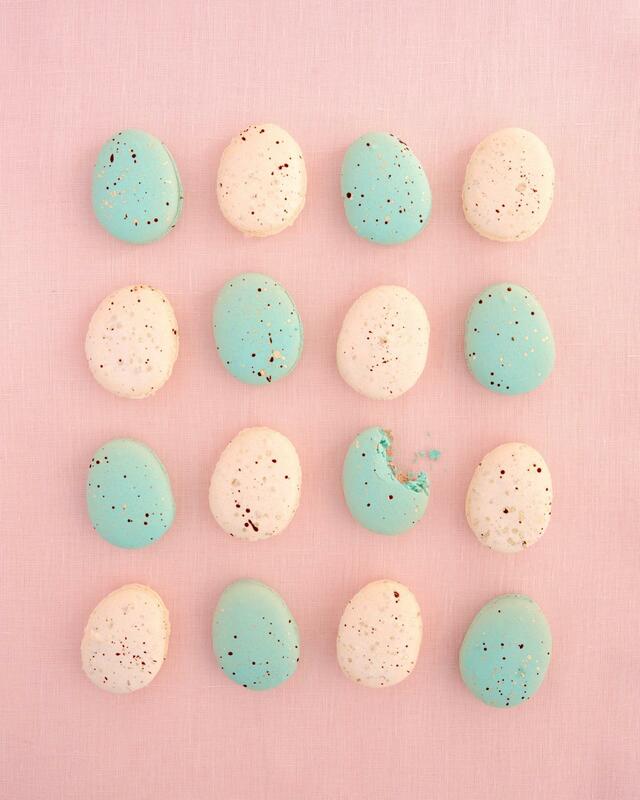 We’ve taken our chocolate covered Oreos and turned them into an Easter treat! Each Oreo is covered in a spring colour palette of chocolate and shaped like an Easter egg. A delicious treat for the little ones in your life. Something for everyone, our Easter Party Platter features festive flavours like Mini Egg and Creme Egg plus our Signature favourites so everyone is sure to find a treat they love. 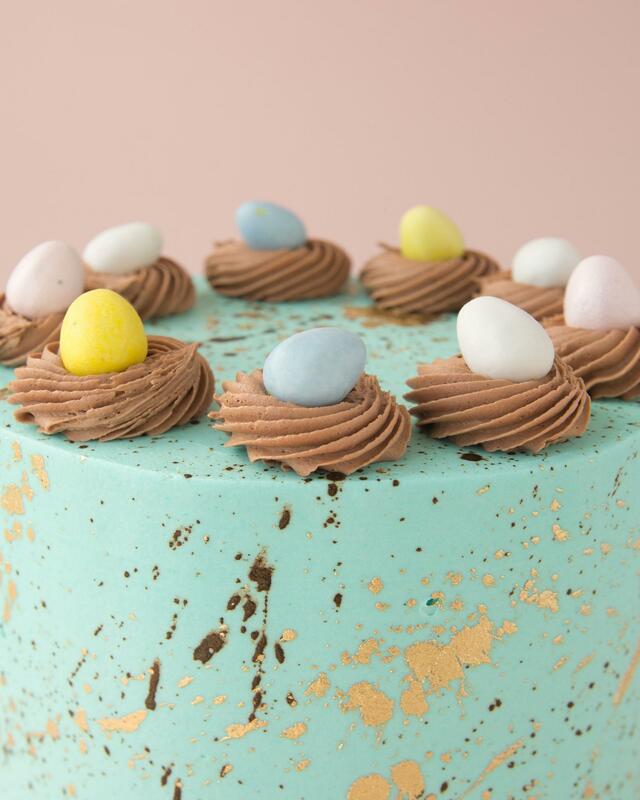 A staple on the Jenna Rae Cakes Easter menu, our Mini Egg cake is back. 4 layers of vanilla Mini Egg sponge cake, layered with milk chocolate Mini Egg buttercream, and covered in a turquoise splattered buttercream and decorated with milk chocolate buttercream rosettes and a mini egg crown. A cake fit for the Easter Bunny, our Carrot Cake Easter cake will please all of your guests this Easter. 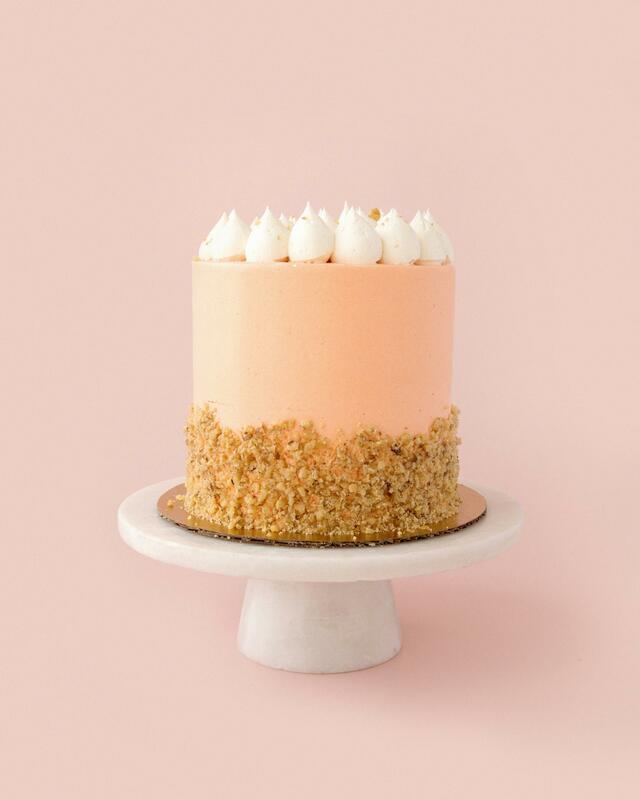 4 layers of deliciously spiced carrot cake, layered with classic cream cheese buttercream, covered in a peach buttercream with candied nut crumble up the sides and topped with cream cheese peaks and a sprinkle of gold leaf flakes. 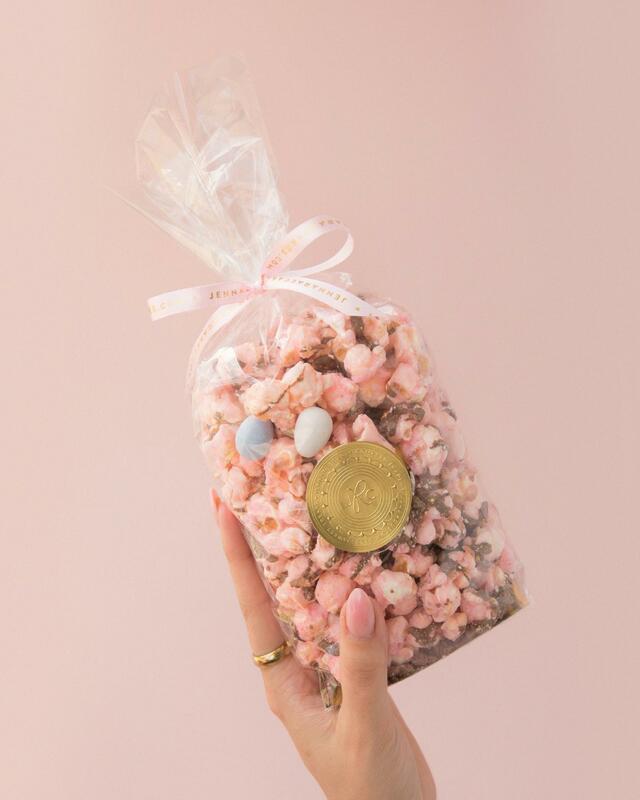 Consider yourself extra special if the Easter Bunny leaves this Mini Egg popcorn for you! Candy coated popcorn is drizzled with chocolate and filled with crushed Mini Eggs. The perfect after dinner snack. 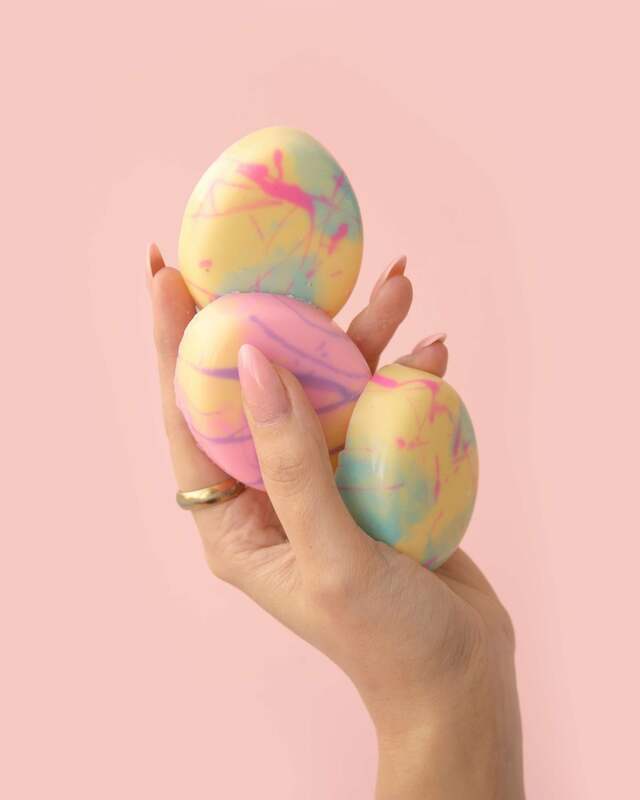 All of the treats on our Easter Pre-Order menu will be available for Pick Up at our shop on Academy on Thursday, April 18th from 12-6pm, Friday, April 19th from 12-6pm or Saturday, April 20th from 12-5pm. Use the code “jrceasterbunny’ to receive 10% off your online order!